The merriest season of all. The Village at Squaw is a bustle with holiday cheer, the mountain is covered in white, and there is plenty to do for the whole family that involves snow, Santa, sleigh rides, and more! For the full schedule and list of events (there are so many to list!) click HERE. What’s your all-time favorite holiday event (or celebration)? Of all Truckee events, First Fridays offer the best opportunity for visitors to experience all that Historic Downtown Truckee has to offer. The local stores and restaurants extend their hours on every First Friday leading to a jovial and festive atmosphere. The local businesses also offer special promotions, sales, activities, and demonstrations every First Friday. All visitors have to do is look for the tell tale First Friday flags flying from local businesses to see who is taking part in the festivities. Final Fridays are merely a sampling of the finer things to do in Truckee. Participating shops and restaurants take it as an opportunity to showcase some of their latest and greatest dishes. In order to keep the Truckee events fresh and entertaining, every month has their own theme. Theme inspirations range from historic to artistic to seasonal, ensuring that there’s always something new to do. 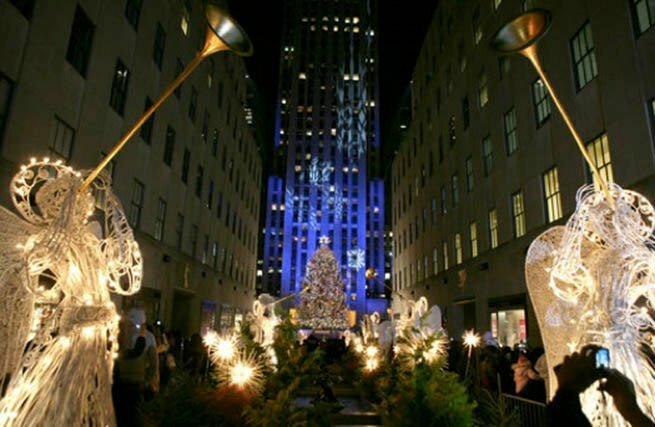 Okay, so the tree lighting in downtown Truckee may not look exactly like Rockefeller Center, but it will still be a great way to usher in the holiday season with loved ones! Bundle up the little ones, head to the Truckee Holiday Festival, and get ready for tree decorating by local children, caroling, hot beverages and refreshments, lighting of the tree, and of course — Santa Claus! It’s that time of year, when we’re always waiting for another white flake to fall from the sky. Two inches or two feet, we don’t care. 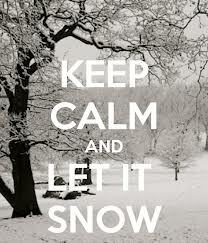 All we want is snow, and more snow, to ski, shred and sled our cares away. So why not join the fun at Moody’s Bistro Bar & Beats in Truckee for a “White Out Pray for Snow Party” on December 5th at 9PM? What can you expect at this shindig? Party full of people wearing their best winter white! So you’re the queen of crafts, but you have a weak spot for holiday treats. Or perhaps you’re a whiz in the kitchen, but can’t knit to save your life. 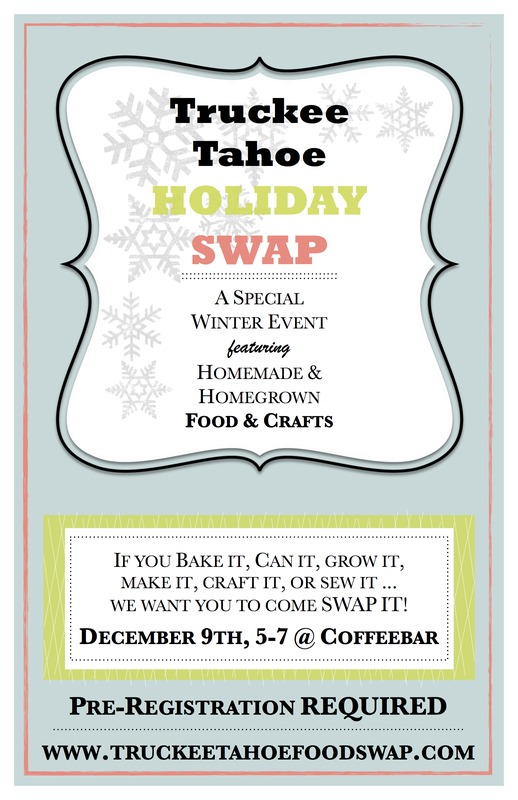 Round up your greatest holiday recipes or crafts, pre-register, and come swap with the Tahoe community! 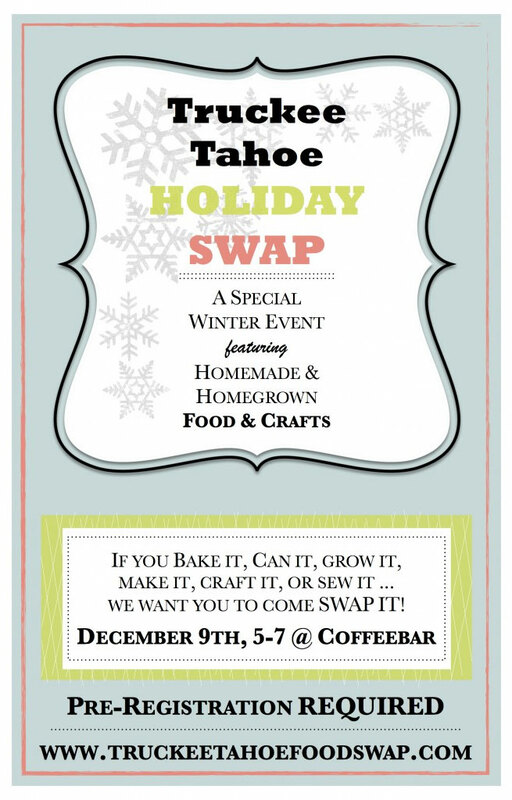 Join others in Truckee at CoffeeBar, sip on a Chocolate Yerba Mate Latte, and get in the spirit of the season. On Facebook? Check out Truckee Tahoe Food Swap for more details, and mouth-watering photos of recent events! No plans for Turkey Day? 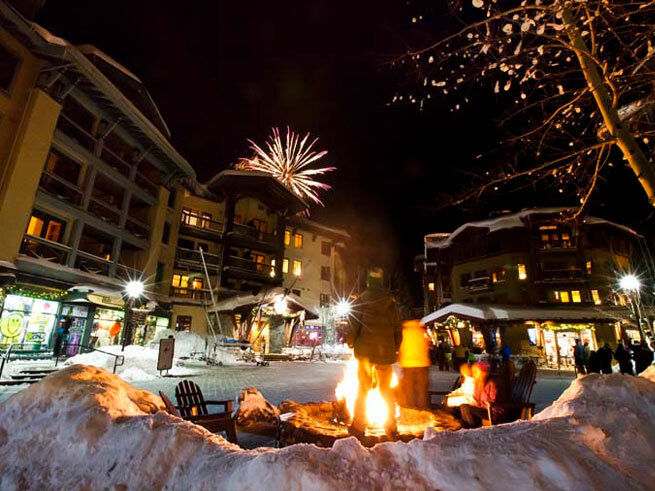 Head to the mountains and you’ll find Squaw Valley Events for the whole family. And for an unforgettable culinary delight, book your seat for the Mountaintop Thanksgiving Dinner at High Camp. Take in views of the Sierra Nevada Mountains, Lake Tahoe, and endless rays of sunshine. Food will be served at The Terrace, a famous Lake Tahoe eatery, on November 22nd, 2012 at 12:30 and 3:30. Music will be provided by a concert pianist throughout both meals. Dinner features a number of exquisite meats, including rosemary-roasted turkey with house-made giblet gravy and honey roasted ham with apple glaze. Sides include roasted garlic mashed potatoes, roasted beet and mixed green salad and bacon and apple stuffing. High Camp stands 8,200 feet above sea level and offers breathtaking vistas of one of America’s most dramatic natural landscapes. A retreat in itself, the dinner will feature creative renditions of traditional Thanksgiving dishes. To make reservations, email Ashley Barker at abarker@squaw.com. Seats are $39 for adults and $29 for those 12 and under. The price does not include tram ticket. Come November 14th, Andy Frasco will bring his enigmatic style of party blues to crowds of admirers at Moody’s Bistro, a lounge located in the Truckee Hotel, a historical building constructed in 1873. The twenty-three-year-old Frasco musician hails from the San Fernando Valley, a Southern California melting pot of sorts—much like his sphere of musical influence. Drawing from the sounds of Damien Rice, Same Cooke, and Tom Waits, there is plenty of rhyme but little of reason to his sound. But there is no denying its enduring rifts and melodic mood swings.Frasco has affectionately been referred to as the “Second Coming” of blues music for a generation seemingly unaware of the genre’s influence. The young musical vagabond has traveled many miles in his short years, trekking over 120,000 miles and performing at over 700 shows—some spent standing in dirt fields amidst strangers; others seated, projecting sounds to thousands of fans. Frasco has long been in tune with the music business. At 16, he managed and promoted local bands, only to later book bands at famous venues at the Drive Thru and The Key Club in Hollywood. Andy’s voice wavers between soft and raspy, commanding attention from every crowd as it harmonizes with his fingers, which dance across the keys of Yamaha electric pianos, and Nord organs. Swing by Moody’s and witness a dynamic musician in his element, playing a venue that reflects his inventive, imaginative style.